Is there life beyond EMCC? Of course! Whether you receive an education from EMCC and proceed directly to the workforce, or transfer to another college or university, we would love to hear about where your journey takes you. 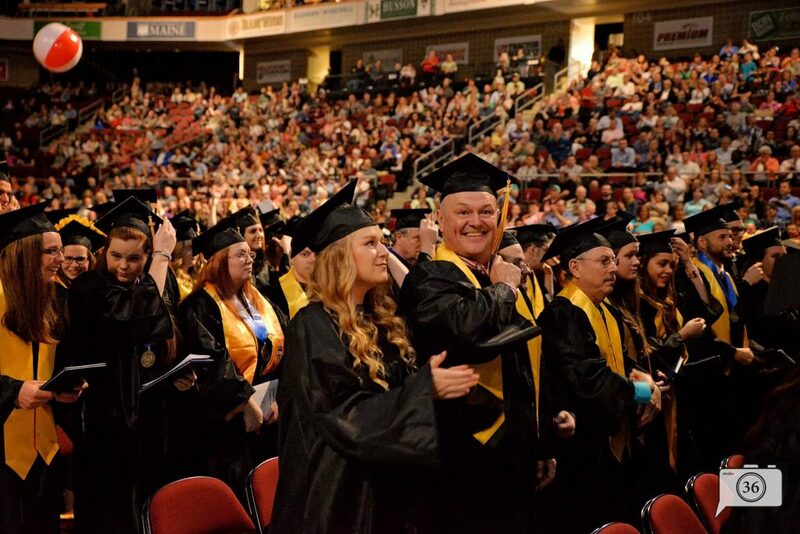 Browse our Alumni resources for ways to stay connected, or look into more information for Transferring. More links to the left!